The northern New London County town of Sprague borders on Windham County and includes the villages of Hanover, Versailles, and Baltic. European settlement occurred in the 1700s and, in 1861, the villages incorporated from Lisbon and Franklin. 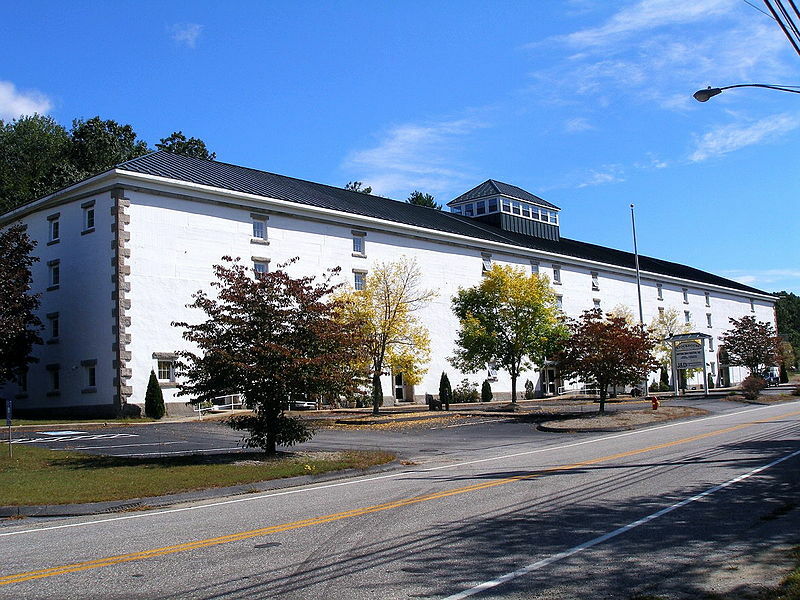 Named for Rhode Island-based mill tycoon and politician William Sprague, whose multi-state holdings included a cotton mill in Baltic, Sprague attracted other entrepreneurs and evolved into the classic New England mill town. Today, Sprague’s well-preserved industrial architecture, open spaces, and Shetucket River make it part of the 35-town Last Green Valley National Heritage Corridor. “Sanborn Fire Insurance Map from Baltic, New London County, Connecticut.” Sanborn Map Company, 1911. Library of Congress, Geography and Map Division. Link. “Sprague - WPA Architectural Survey.” Connecticut State Library Digital Collections, 2014. Link.